There's always a temptation as soon as the Formula 1 season ends to go ahead and look to the next year to determine who the favourites will be. As recently noted in this site's top ten drivers of 2015, there's simply no arguing with Lewis Hamilton as the best driver of the year. His ten victories over the course of '15 made for a dominant run as he won his second consecutive Drivers' Championship title (and third overall). The British superstar has Mercedes on top of the F1 world, and in some respects looks about as dominant as Sebastian Vettel did just a few years ago driving for Red Bull. But as was also discussed in the list, Hamilton actually fell off a little bit towards the end of the campaign. Admittedly, he already had his title sewn up heading into the final three races (which is a testament in itself to his superiority). However, in those last three races, Hamilton allowed team mate Nico Rosberg to gain serious ground on him. Rosberg looked to be the superior driver in those last few competitions, and while we all know that's not the case, the action on the tracks made for some creeping doubts about Hamilton's status heading into 2016. Throw in the fact that Hamilton has raised a few issues about his car, and those doubts only intensify. This makes for a pretty different atmosphere than what we experienced in the early days of the 2015 campaign. Back then, Hamilton was a clear favourite to win the title and become the fourth man in the 21st century so far to do so in consecutive seasons. The betting market surrounding F1 was more or less rather dull. With Vettel entering his first season with Ferrari and expected to need some adjustment time, there was really no questioning who the top driver was. Now, I'm not so sure. Hamilton may have taken his foot off the gas, so to speak, with the title already in hand with three races to go. Rosberg is an extraordinarily capable driver, so perhaps it shouldn't be any great surprise that he looked every bit as good as his team mate at the end of the season. But even with these caveats in place, Hamilton's closing form was a concern. And if indeed his dominance subsides a little bit in the year to come, it's not Rosberg who ought to worry him - it's Vettel. 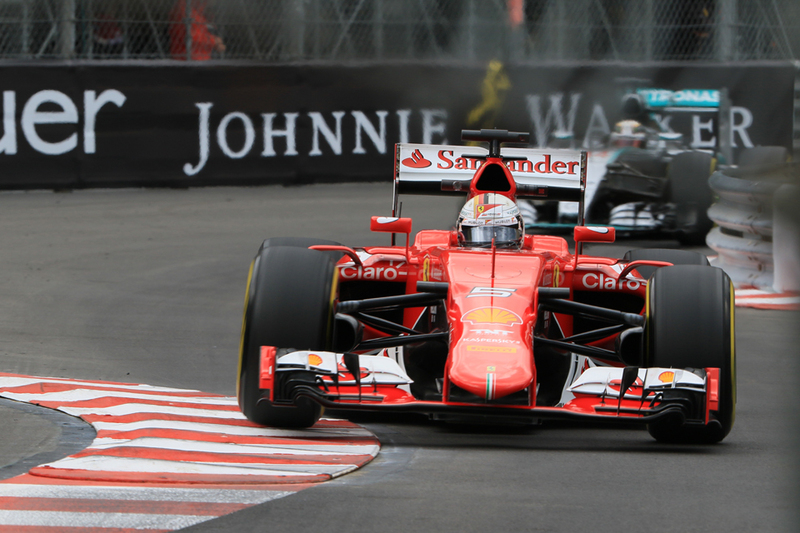 Will Sebastian Vettel be leading Lewis Hamilton in 2016? Vettel finished in third place this year, and frankly that was a little less impressive than it sounds. He was a whopping 103 points behind Hamilton in the final standings, and 44 behind his countryman Rosberg. The truth is the Mercedes duo pretty much dominated all year, with Hamilton consistently out ahead by a wide margin. That said, one of the most interesting facts about the 2015 season is that there were three Grand Prix events not won by Mercedes - and Vettel finished first in each one of them. Vettel also managed a podium finish in six of the final eight events. That sort of finish points to the level of consistency and comfort that the former champion found with his new ride over the course of the season. 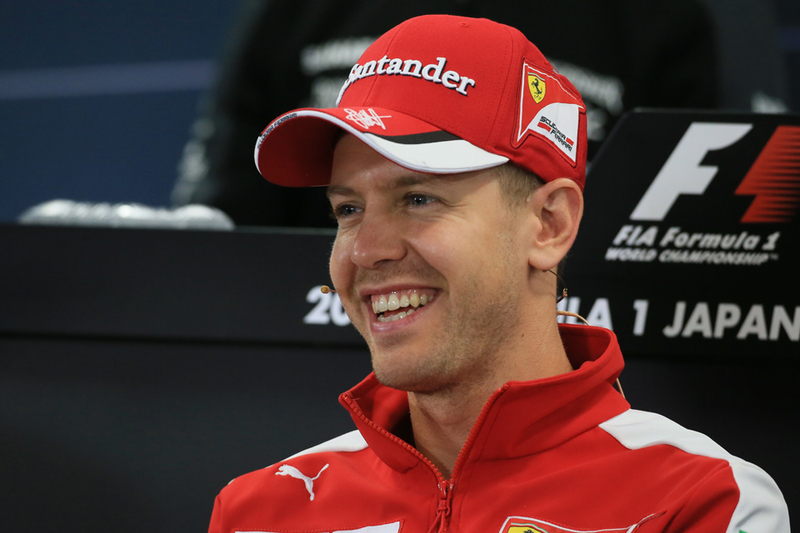 And whether because of that consistency or simply his own capabilities, Vettel seems to have gained a great deal of confidence in Ferrari heading into 2016. At the end of November, he gave some interview responses in which he said it's been an upward curve all year long with Ferrari, and that he believed he and his team could be better than Mercedes before long. One expects optimism from a seasoned sports champion, but given how 2015 ended, those sentiments from Vettel should be mildly frightening for Hamilton and the rest of the Mercedes team. The British champion's dominance in the past two seasons has almost made it easy to forget just how incredible Vettel is when everything's going right for him. I, for one, am beginning to remember. He won't be the favourite where oddsmakers are concerned, but Sebastian Vettel will be firmly in the championship conversation in just a few months' time. Kyle Goodwin is a full-time sports enthusiast and part-time writer. His writing covers various international sports such as Formula One, tennis and football.